Russell Amos Kirk did much to dispel the gloom of ignorance and prejudice. A historian, an author, columnist, speaker, debater, family man and friend, he held to the simple idea that everybody matters, from the burglar-butler Clinton Wallace (immortalized as the hero Frank Sarsfield in “There’s A Long, Long Trail A-Winding”), to his assistants and Wilbur Fellows, and his innumerable guests at Piety Hill. I once heard Russell advise members of a congregation in a rural United Methodist Church to “brighten the corner where you are.” He brightened his corner well and long…a constant light, even and gentle, and perfect for illuminating ideas. Known as the Wizard of Mecosta for his ghostly tales and love of all things arcane, he also was a first-rate scholar and writer across many disciplines. The fact that he was able to do it all and do it so well didn’t leave him with a self-inflated opinion. His humility was endless. Here we have collected video and audio about and by Russell. We hope you’ll both enjoy them and support The Russell Kirk Center for Cultural Renewal (http://www.kirkcenter.org). I am not perfect in my recall or absolute in my knowledge, so when you find corrections, additions and recommended elisions, please contact me: David Schock. There is SO much more to be digitized and posted. I look forward to doing that as I’m able. A lot of the material I’m posting was gathered by Donovan Reynolds when he was working on a project about Russell. The rest comes from my store and pieces from others and other institutions. This is such a delight for me and I hope it’s helpful to friends (old and new) and scholars. I have, for instance, years and years of the Piety Hill seminars to load up. Now, that’s only audio, but we can deliver it in MP3 format so it’s good to go for podcasts. 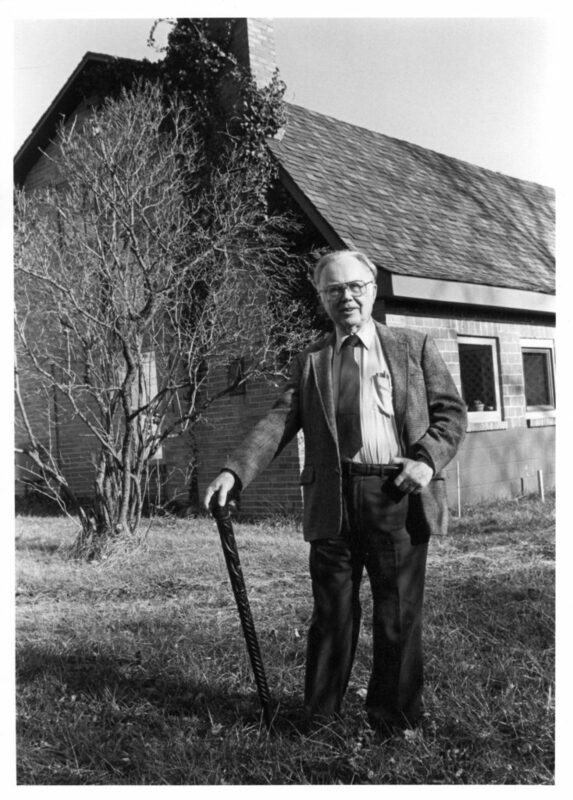 I believe that Russell Kirk has so much to offer us today…just as much as ever. Your site is a rare find. More about Kirk needs to be revisited and republished these days. He was a luminary whose ideas are more relevant now than they have ever been. Thank you, Mike. I agree. Wholeheartedly. Annette tipped me to this site today 3/6 at Piety Hill. I’m looking forward to exploring and for the future stuff I know you are working on. I just came across your site and I am anxious to share it with others, including Hillsdale College Alumni and friends. My daughter graduated last year from HC. Dr. Birzer, American Studies Honorary professor and advisor invited the group for a yearly weekend retreat, to visit Mecosta.